You are here: Home / Disney Star And Celebrity News / OMG! The Vamps TwitCam Is TOMORROW! OMG! 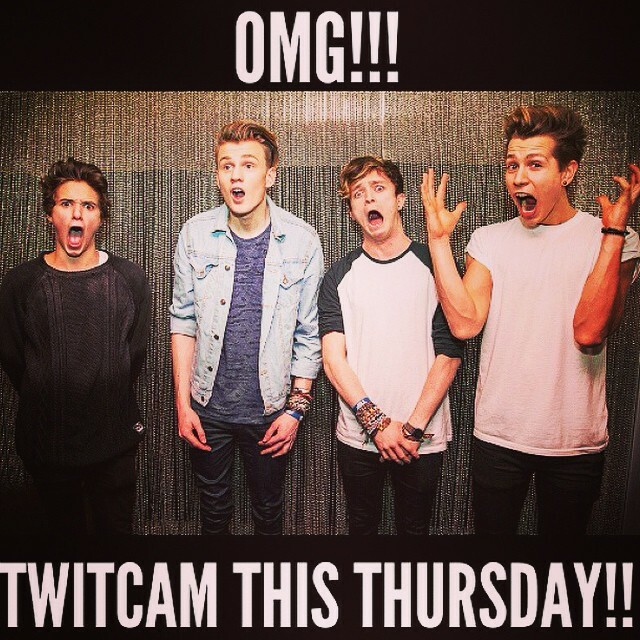 The Vamps TwitCam Is TOMORROW! The Vamps are ready to go live for you tomorrow, Thursday, September 11th beginning at 7 p.m. ET! Make sure you follow those crazy Vamps on Twitter to get the link to their TwitCam before it begins! « New Video: Marvel’s Agents of S.H.I.E.L.D. – Season One Out on Blu-ray – Check Out Clips Now! !